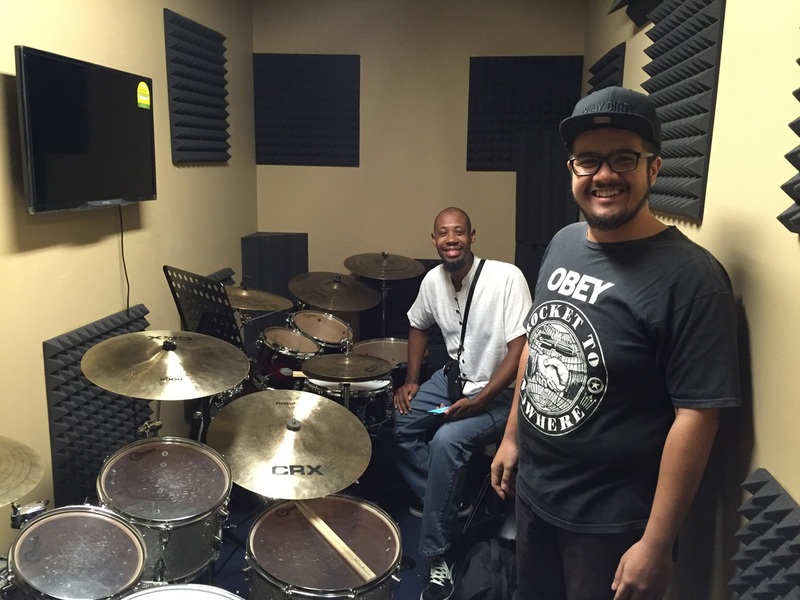 SGDA Achievements - WELCOME TO SG DRUM ACADEMY - THE ACADEMY FOR DRUM LESSONS, MASTERCLASSES, CLINICS AND BOOKS. 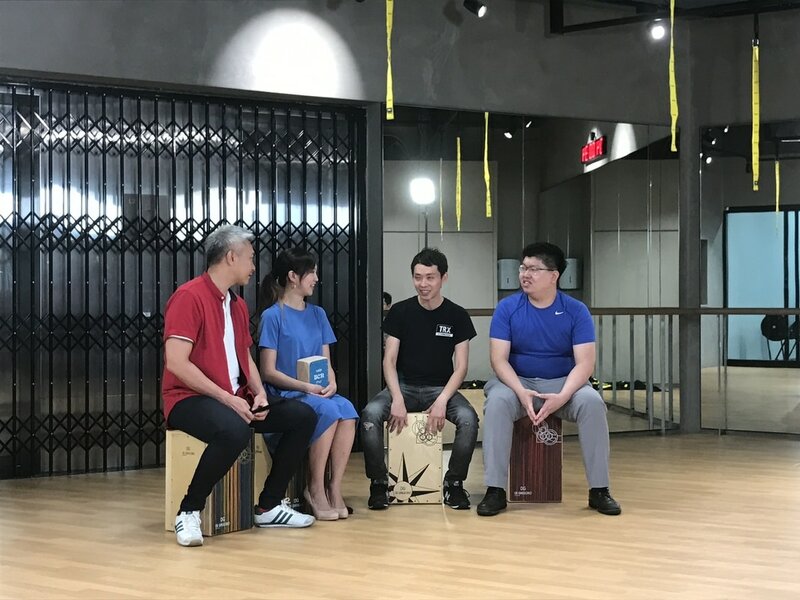 SGDA Instructor Alfe Kim was featured as a prominent instructor on Television and we were interviewed on the show by celebrities such as Tay Ping Hui and Lim Pei Fen! 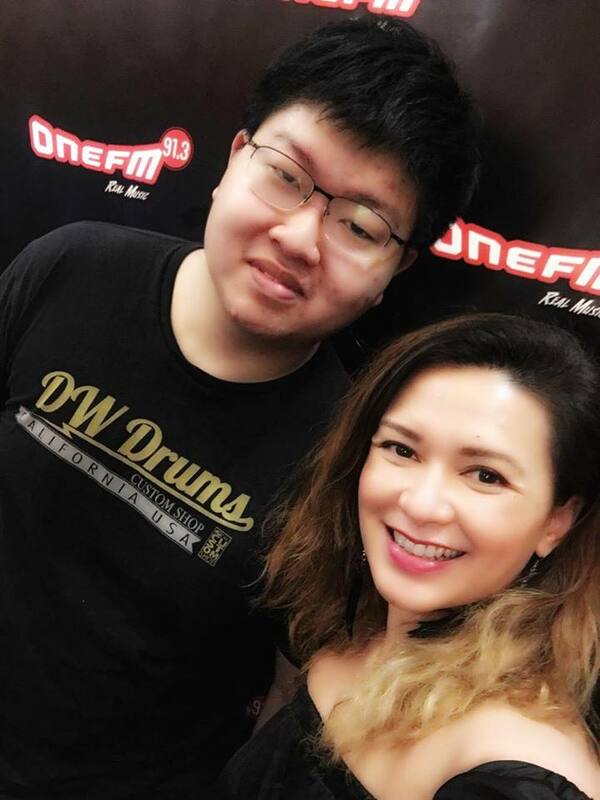 We were honoured to be invited by ONE FM 91.3FM DJ and Celebrity Cheryl Miles to talk about drumming as well as SG Drum Academy. As the premium Academy of choice in Singapore. SGDA is proud to affiliate ourselves with some of the best drummers in the region and in the world. 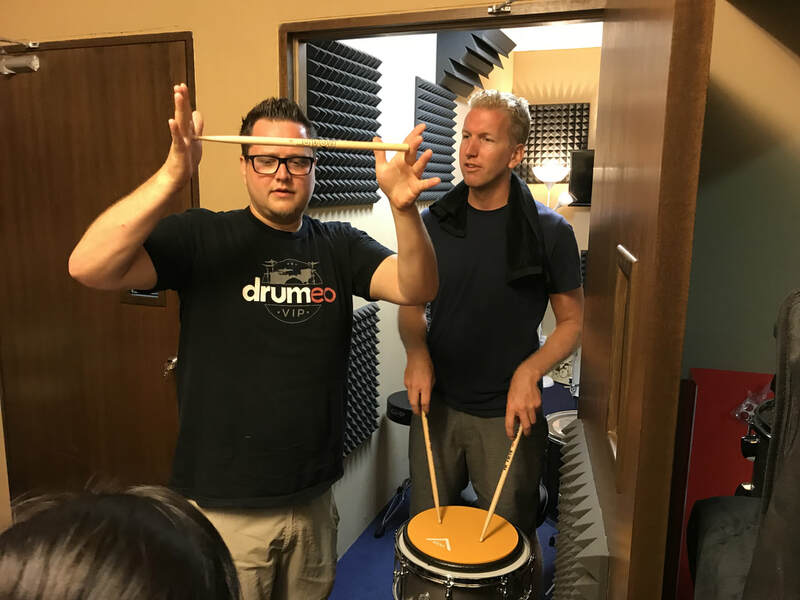 Coop3rdrumm3r - ​We were honoured to invite Youtube's most popular drummer - Casey Cooper "Coop3rDrumm3r" to SGDA for a day of lessons and masterclass. In his own words : "The school itself is so great, the studio set up is amazing . 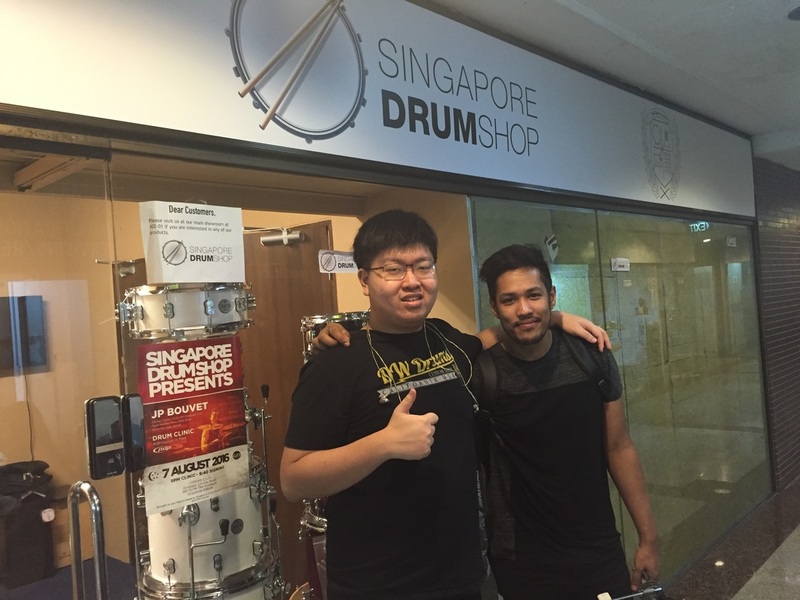 . . Make sure you check out SG Drum Academy and come in for a lesson". Casey currently has 300 million views on Youtube. 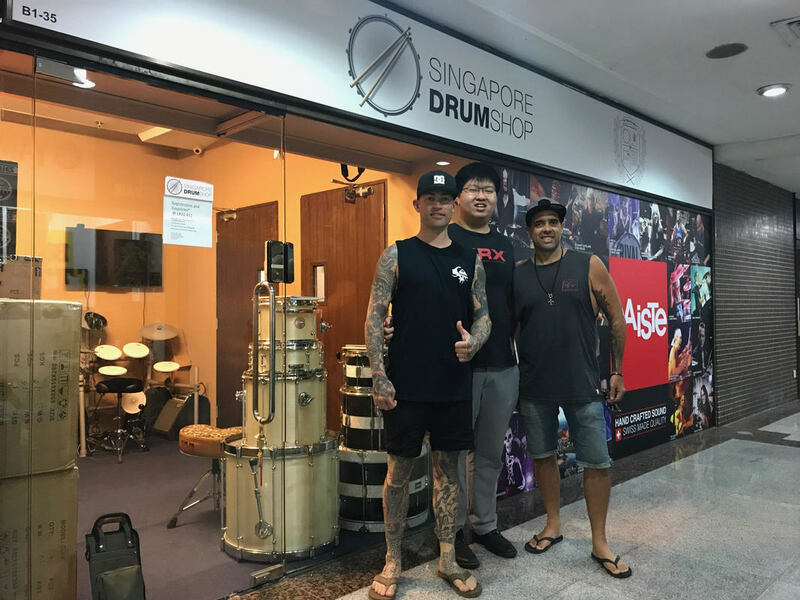 Jared Falk and Dave Atkinson (Drumeo) - We were pleased to invite the Jared and Dave for a day of Masterclass/Lessons at SG Drum Academy. Drumeo is widely regarded as the most successful online educational platform in the world today and it was great time hosting lessons with them. Drumeo currently has 250000+ customers, 600000+ Youtube Subscribers and 127 million + Youtube Views. Jose Montana - One of the world's best Cajonero. International Endorsee for DG Cajon. JP Bouvet - Drew ofthe Drew, Guitar Center 2011 Drum Off Champion, Dave Mckay, Steve Vai, Zakk Wylder. International Endorsee for DW Drums, Meinl Cymbals, Remo Drumheads and Vic Firth Drumsticks. Erik Hargrove - Drummer for James Brown. International Endorsee for Bosphorous Cymbals and Vic Firth Drumsticks. Wally Schnalle - Drummer/Band Leader of Idiot Fish 3. Editor, Columnist and Transcriber for Drum! Magazine (USA) for over 20+ years. International Endorsee for Zildjian Cymbals, Pearl Drums, Vic Firth. 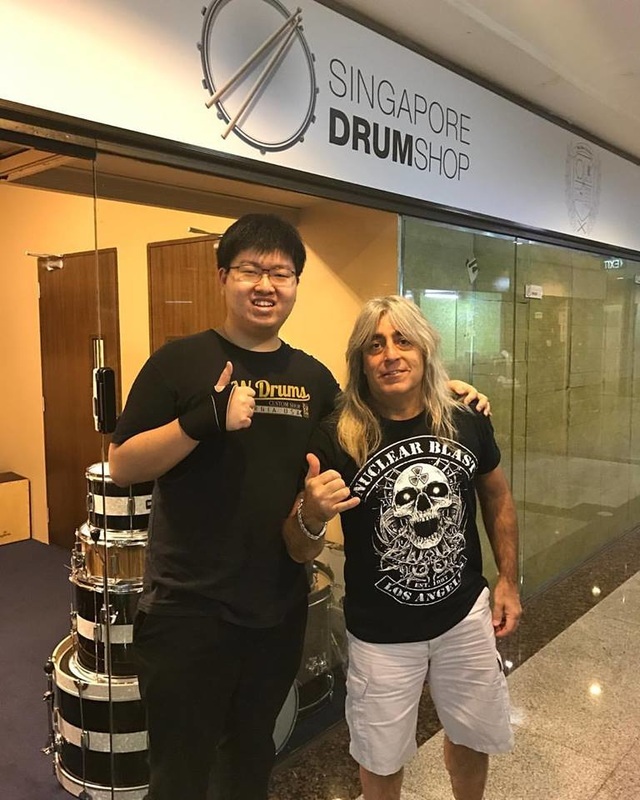 Mikkey Dee - Drummer for Scorpions, Motorhead, Thin Lizzy, King Crimson. 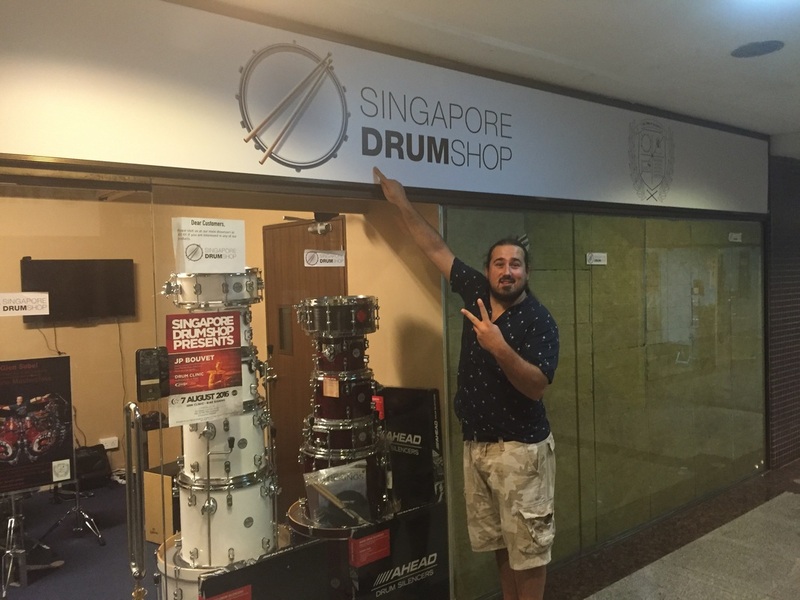 International Endorsee for Wincent Drumsticks, Sonor Drums, Evans Drumheads, Paiste Cymbals. Aaron Spears - Drummer for Ariana Grande, Usher. International Endorsee for DW Drums, Vic Firth Drumsticks, Remo Drum Heads, Zildjian Cymbals. 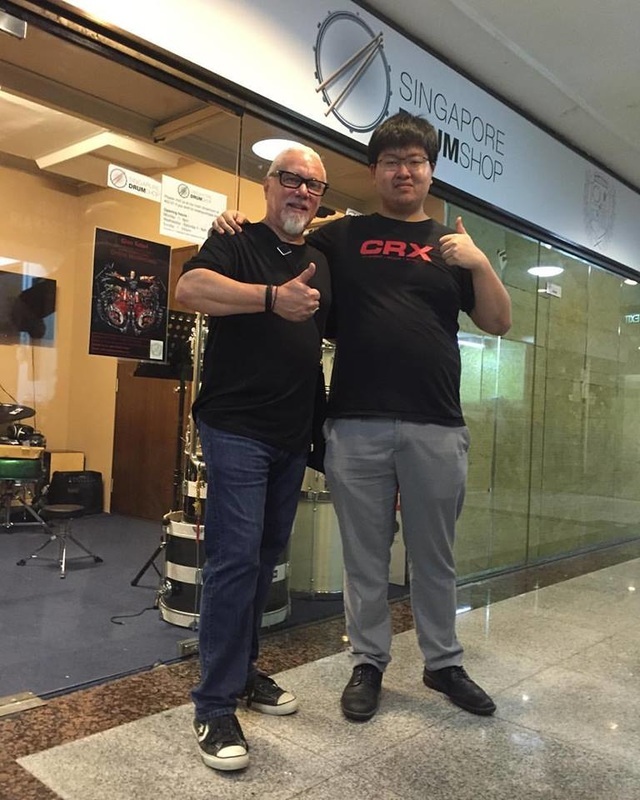 Left : Chai Chan - Owner of CMC, World's Biggest Percussion Factory. Left : Shelton Woolright - Drummer for I AM Giant, Deadbeat. 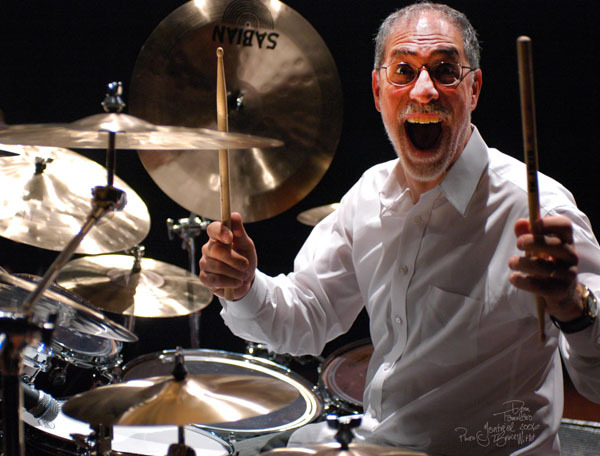 ​International Endorsee for Pearl Drums, Sabian Cymbals, Evans Drumheads and Pro Mark Drumsticks. 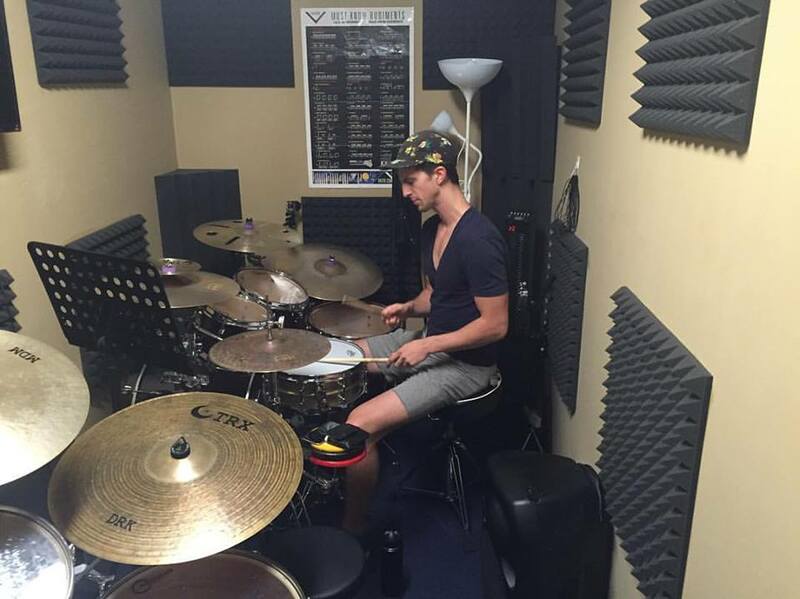 John Ashley Thomas - Drummer for Jonathan Lee, Fish Leong, Yen J, Jia Jia and many more. International Yamaha Drums, Meinl Cymbals, Evans and Pro Mark Endorsee. 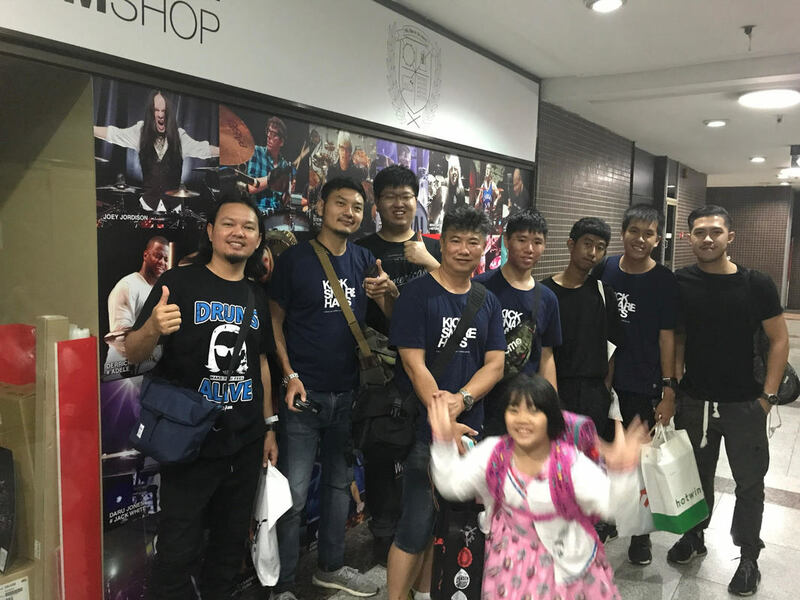 Note Weerachat - One of Thailand's best drummer. International Endorsee for Yamaha Drums and Meinl Cymbals. 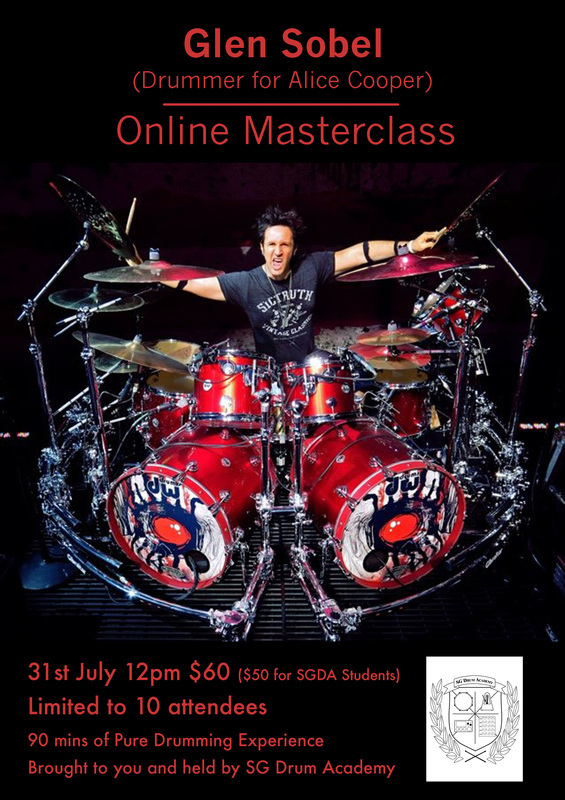 Glen Sobel - Drummer for Alice Cooper, voted as World Best Hard Rock Drummer by Drum Magazine! in 2015. Dom Famularo - Global's Drummer Ambassador. Best Student of Jim Chapin. 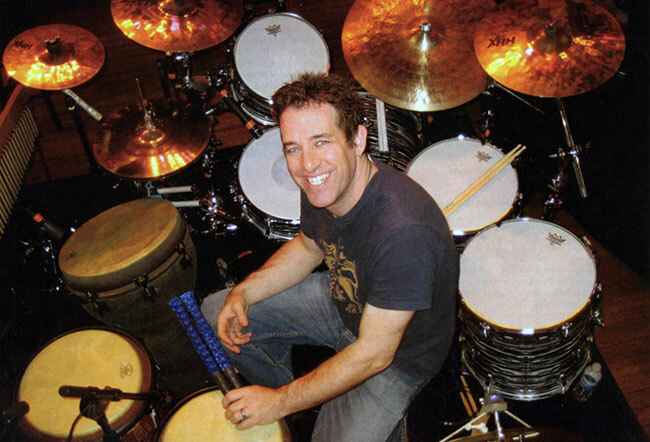 Jim Riley - Drummer for Rascal Flatts, voted as World Best Country Drummer by Modern Drummer Magazine from 2011-2014. Stephane Chamberland - Co Author of "The Weaker Side" with Dom Famularo, Student of Legendary Drummer Jim Chapin. 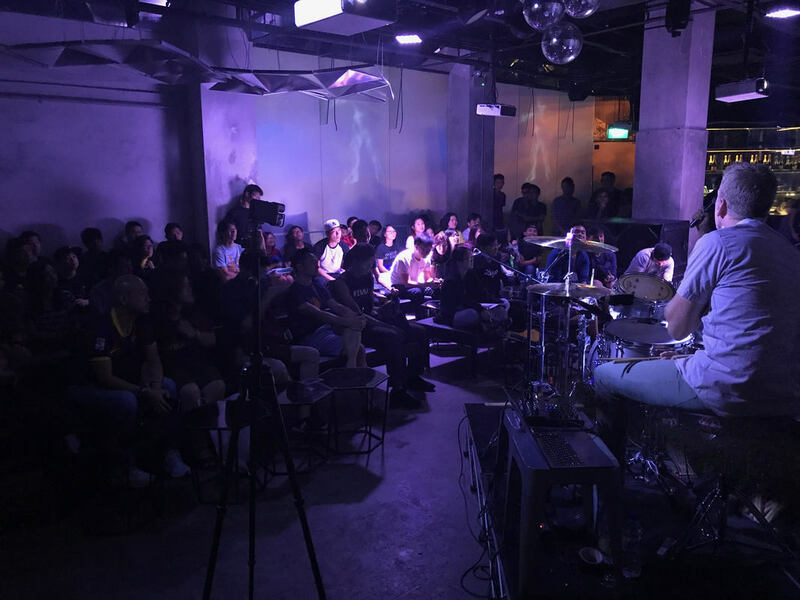 As part of being the Drum Academy of choice in Singapore, we will honoured to host the first ever JP Bouvet Drum Clinic in front of close to 200 drummers in Singapore! 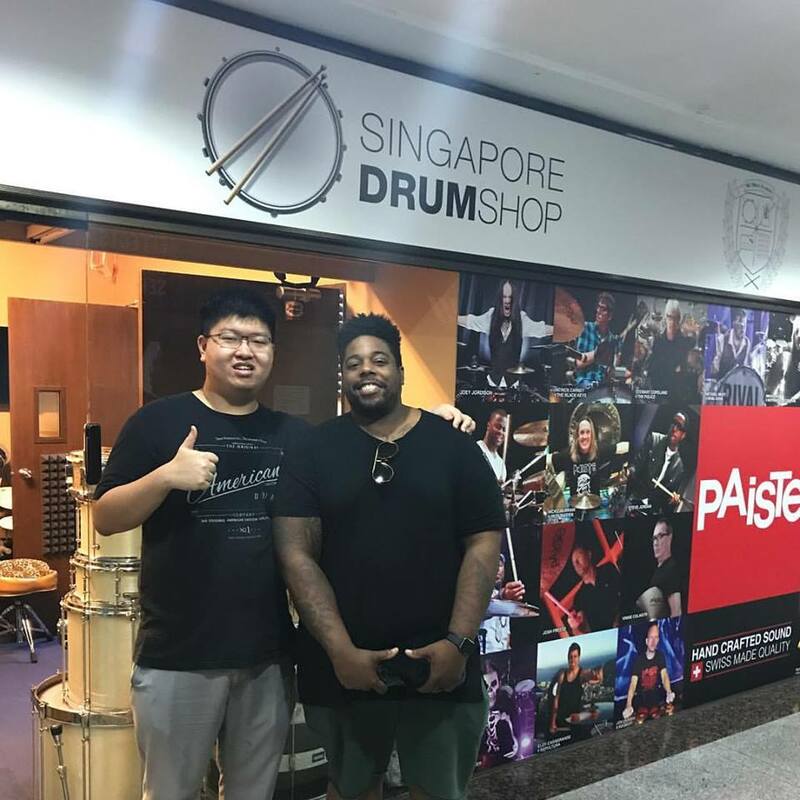 This was JP's most attended clinic in his career and one of the most attended drum event in Singapore's drumming history! 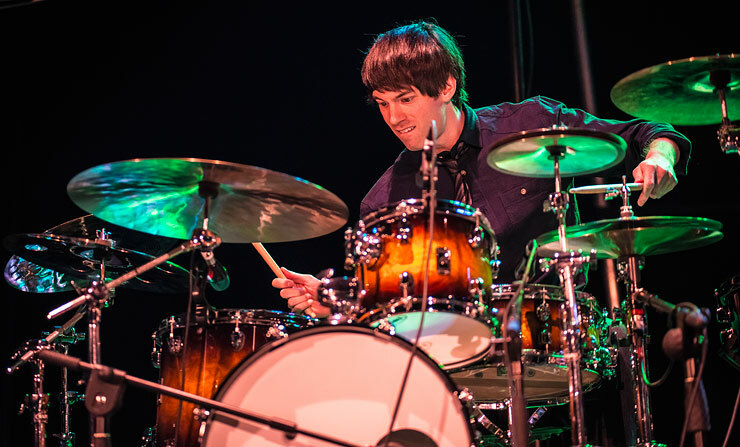 We were absolutely pleased to invite Jared Falk, founder of Drumeo, to do a drum clinic on our 1st Anniversary Concert. 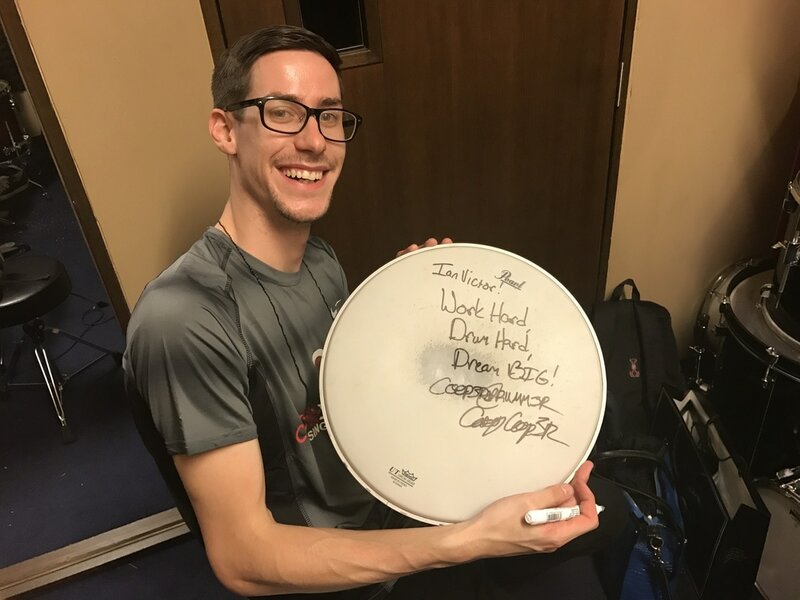 Over a hundred drummers came and enjoyed themselves and got inspired by Jared. It was a great time!